What is 'Donate without doubt'? The Donate without doubt campaign aims to help homeless people by diverting funds to St. Patrick's Community Support Centre, allowing the centre to provide more services to those in need. The campaign encourages those begging for money on the street to engage with support services to get the help they need to improve their lives. As of Monday 31 December 2018, a total of $17,562 has been donated to St Patrick's Community Support Centre by Fremantle visitors and the City of Fremantle. 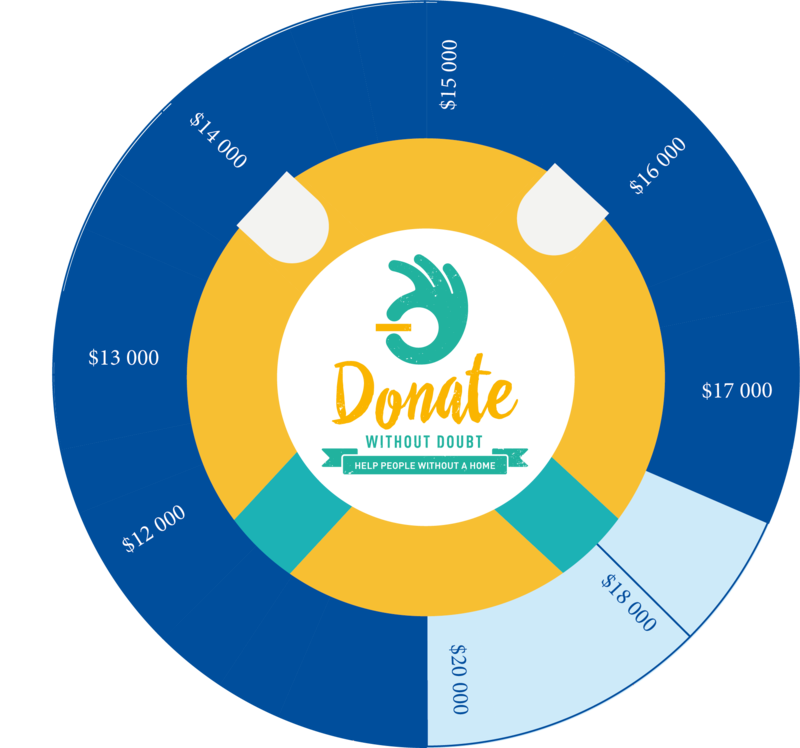 The Donate without doubt campaign began in mid February 2016. Fremantle is a generous community with a long standing history of giving. The City has received an increased number of reports from local businesses and visitors concerned with the levels of opportunistic begging activity in the Fremantle CBD that is not necessarily associated with homelessness and therefore discourages people from donating to people on the street. The spare change collection boxes provide a convenient and effective way of donating to assure our generous visitors and residents that they are helping those in need and not funding activities they wouldn’t want their money going towards. 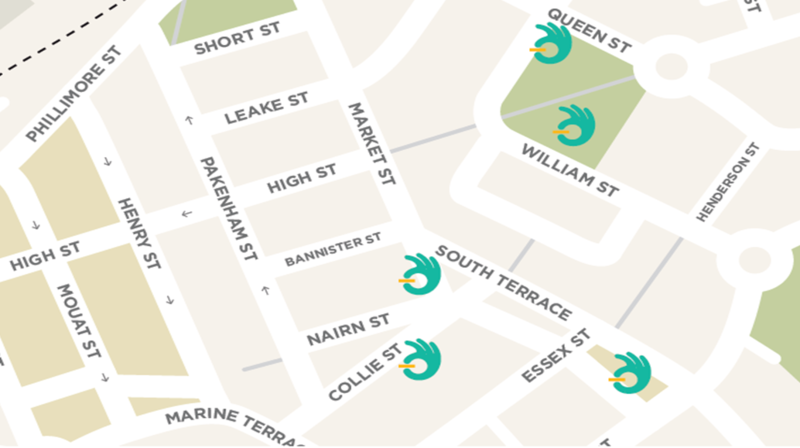 Simply place spare change in one of the five ‘lifesaver’ collection boxes, located throughout the Fremantle CBD. The secure collection boxes will be cleared out multiple times per day with all donations matched by the City of Fremantle and given to St. Patrick’s Community Support Centre. Where will the collection boxes be located? corner Essex Street & South Terrace (opposite Fremantle Markets / Sail and Anchor Hotel). Images of each collection box can be found on the FAQs page. St. Patrick’s will use the proceeds to provide emergency relief, housing, meals, welfare, education, recreation and health services. Donate without doubt is a joint collaboration between the City of Fremantle, WA Police and Community Newspaper Group with all funds directed towards St. Patrick’s Community Support Centre. How do I get involved in this campaign? The City will provide regular updates on this webpage on the total amount of donations received and how this money has been spent. Updates will also be available on the City of Fremantle social media accounts. If you would like more information, contact edm@fremantle.wa.gov.au or 9432 9999. What else is the City doing about community safety? Visit the community safety section of this website to learn more about the City's initiatives and contact details to report incidents.